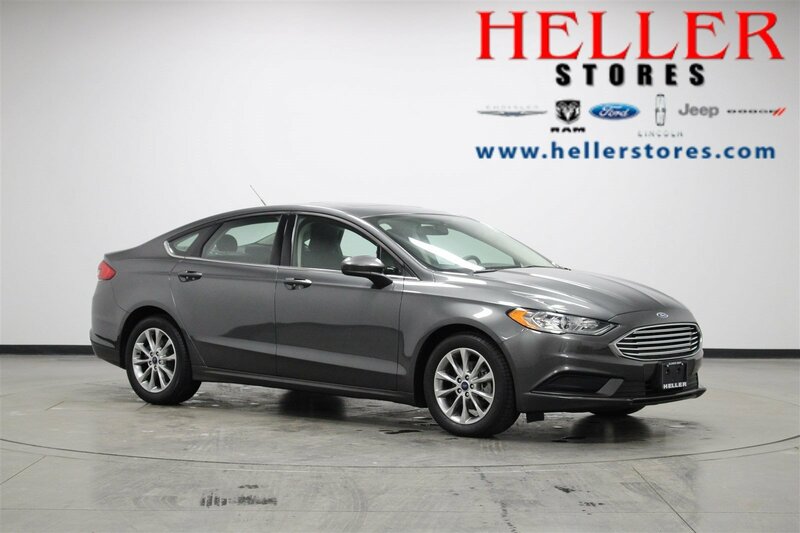 The MyKey system and back-up camera on this 2017 Ford Fusion make this vehicle a great family vehicle, especially for families with new drivers. 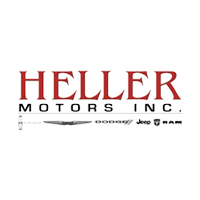 The MyKey system includes the top speed limiter to keep your new drivers from speeding while unattended, audio volume limiter allows you to keep the noise to a minimum so new drivers can concentrate on the road, early low fuel warning, programmable sound chimes, and beltminder to remind your new driver to buckle up at all times. 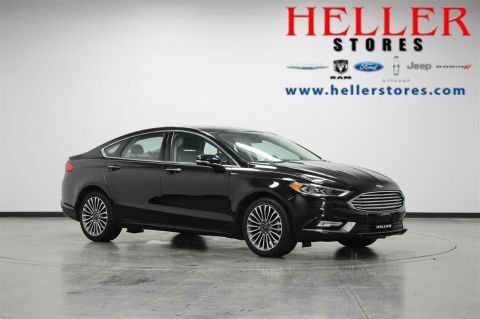 That's not all: this Fusion also has a proximity key for the push button start, SYNC Selective Service Internet Access, and AdvanceTrac electronic stability control. 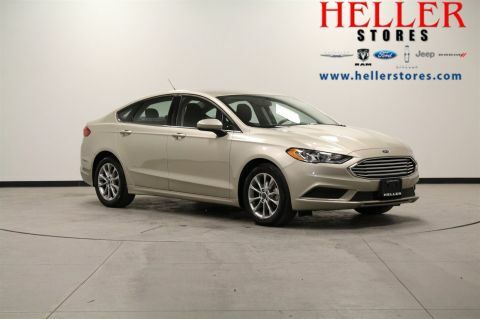 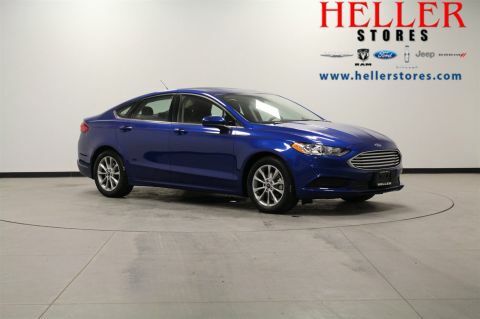 Come test drive this stylish 2017 Ford Fusion today only at Heller Motors in Pontiac, Illinois.